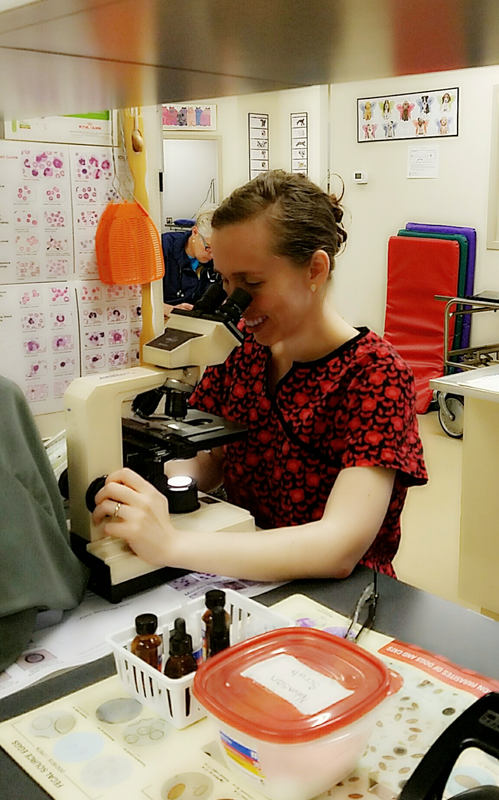 ◦Well care for your pets through all life stages, from puppy and kitten to geriatrics, including vaccinations, parasite control, obstetrics, spay/neuters and dental care. 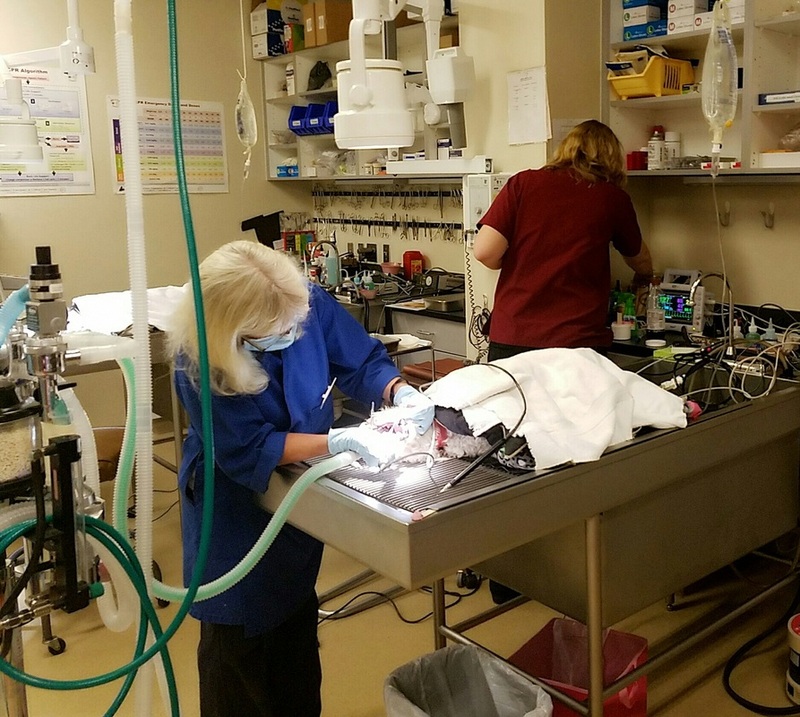 Dental procedures may include, dental prophylaxes (routine teeth cleaning and polishing), extractions, root planing, dental x-rays, antibiotic gel application, graft placement and crown sealant application. *Dogs have 28 baby teeth and 42 permanent teeth. Cats have 26 baby teeth and 30 permanent teeth. *The most common problem seen in dogs and cats is periodontal disease (inflammation or infection of the tissues surrounding the tooth). *Tooth resorption is another common, painful dental condition but is mainly seen in cats. The affected teeth will erode and finally disappear when they are absorbed back into the cat’s body. The reason for the resorption is unknown, but theories have been proposed. *Other common dental/mouth diseases include, but are not limited to: tooth root abscess, crown fracture, retained deciduous (baby) teeth, and tumor-like masses. ◦Diagnosis and treatment of allergies, skin diseases and eye disorders. ◦Advanced diagnostics including digital radiology, rigid and flexible endoscopy and ultrasound. ◦Medical care for the diagnosis and treatment of illness, including a full range of laboratory and hospitalization services. ◦ We offer theraputic laser therapy. Laser therapy is used to treat multiple ailments and injuries in your pets. It can reduce inflammation and result in pain reduction. Laser Therapy is effective in treating acute pain, chronic conditions, and post-operative pain. It stimulates healing after surgery and helps chronic wounds heal faster. Laser therapy treatment is safe, painless and fast. Treatments to deeper tissues are administered in 5 to 10 minute sessions. Typically, even chronic patients exhibit improvement after 3 to 5 treatment sessions. Laser therapy utilizes the body’s own healing powers by stimulating cellular activity. Despite short treatment times, laser therapy treatments initiate a healing process that continues to actively reduce inflammation for up to 24 hours after treatment. Laser therapy is a therapeutic treatment that manages pain and inflammation while accelerating tissue regeneration. Laser energy increases circulation, drawing water, oxygen, and nutrients to the damaged area. This creates an optimal healing environment that reduces inflammation, swelling, muscle spasm, stiffness and pain. ◦Soft tissue and orthopedic surgery with attention to the control of post surgical pain. ◦We use a variety of well established anesthesia protocols that are tailored for the individual patient with special attention to the geriatric patient. ◦We are able to perform a large percentage of the procedures our patients may need in our office. 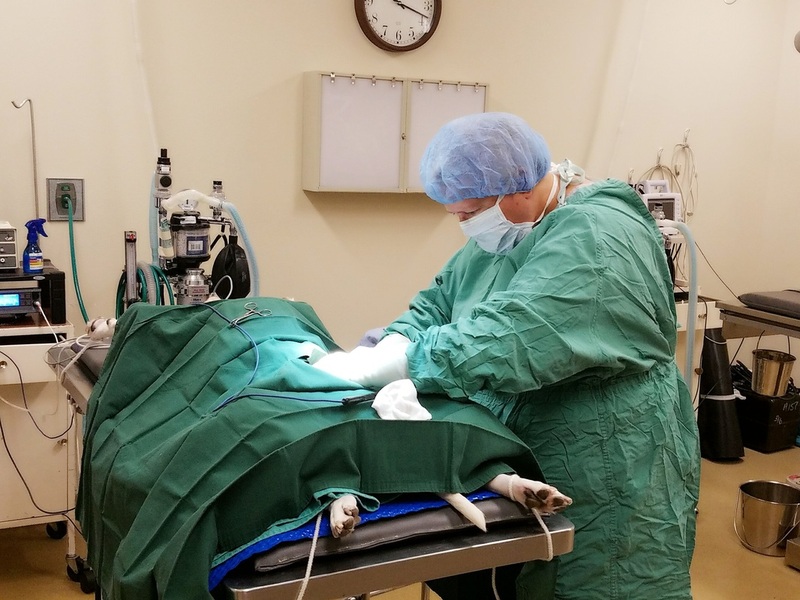 However, should a referral be in the best interest of your pet we have an excellent working relationship with area veterinary specialists and with the emergency centers. 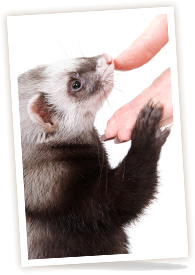 ◦In addition to dogs and cats we also treat ferrets, rabbits, guinea pigs, rats, gerbils, hamsters and mice.